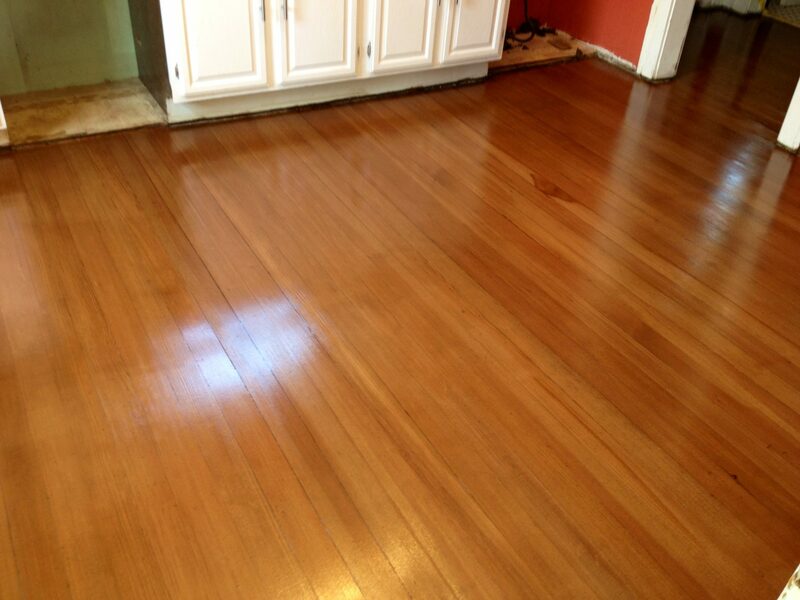 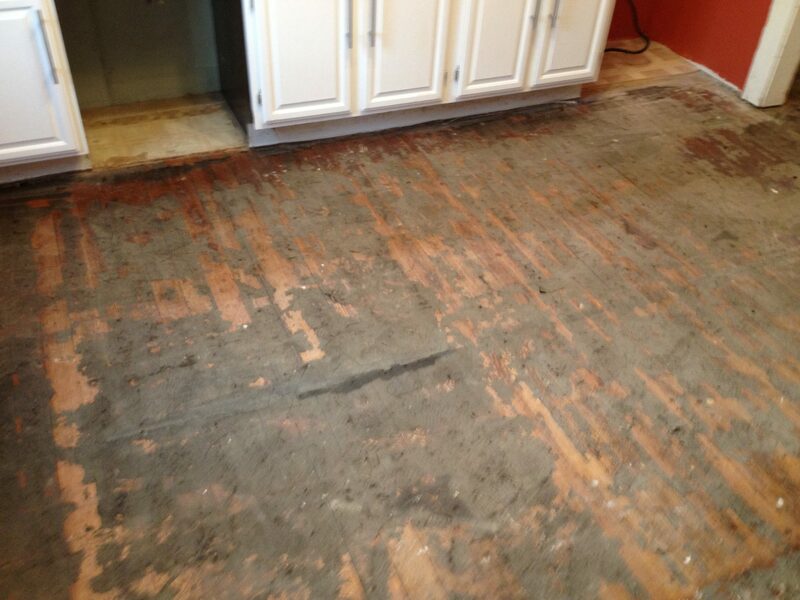 Are you interested in wood floor refinishing? 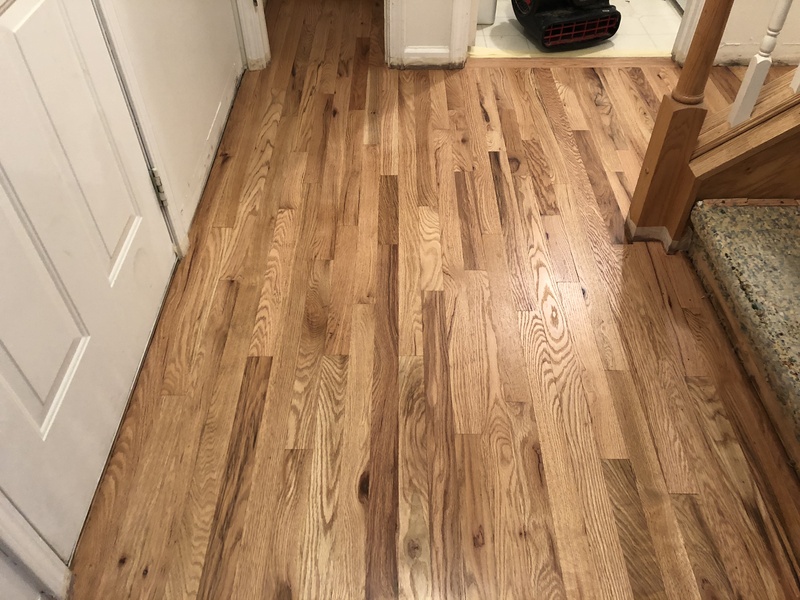 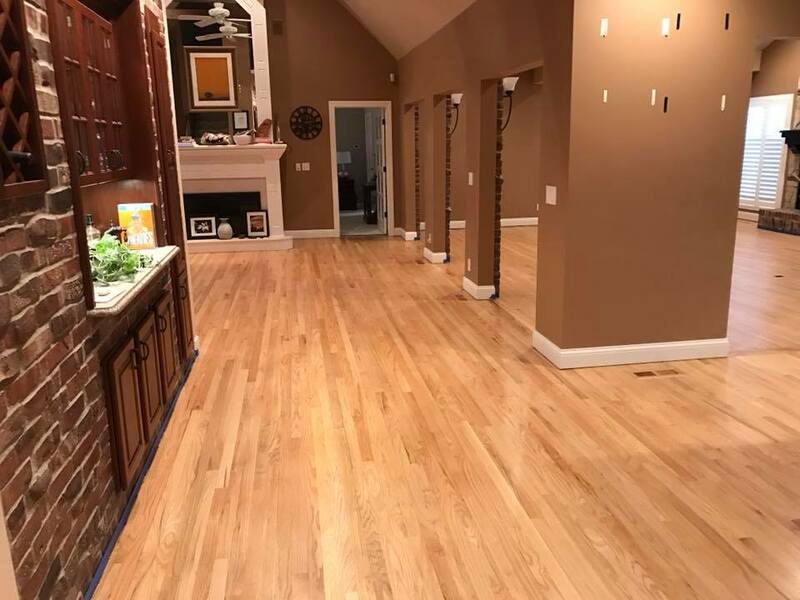 In most cases, sanding is necessary to preserve quality and beauty of your wood flooring and to extend the life of your floor refinishing projects, but we offer a painless dustless floor refinishing process that promises no mess! 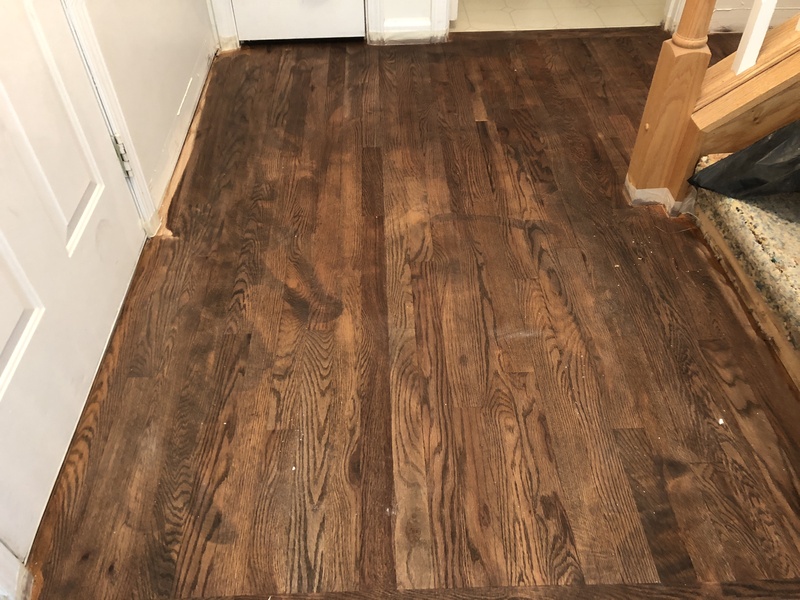 Welborn Floors expert technicians use this dustless system to limit the amount of dust in the air and make it possible for you to remain in your home during the process and requires very little prep work to ensure your home is ready for us. 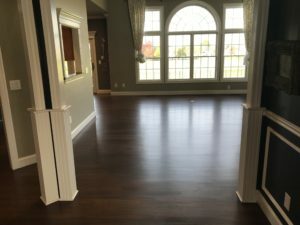 Nothing compares to the beauty of quality hardwood floors and no matter how much damage or wear-and-tear yours have sustained, we have a restorative solution for you.